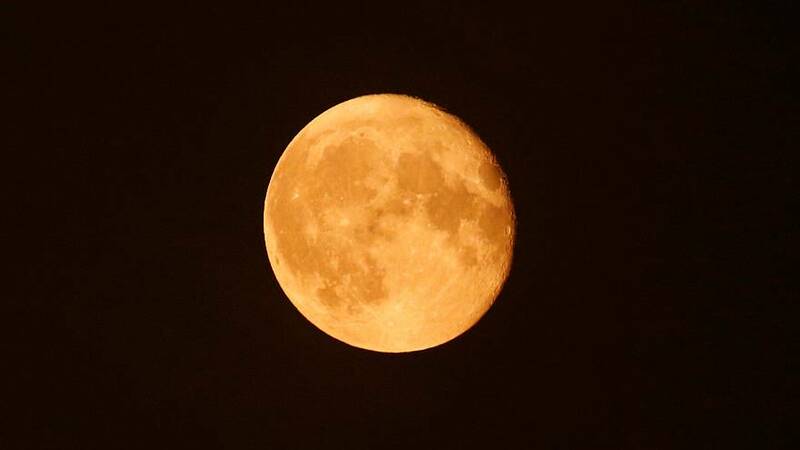 Stargazers are poised to see the moon as it has rarely been seen. The night of November 14th will see earth’s satellite make its closest approach in the 21st century. It is the nearest it has been to earth since 1948. The next time it sweeps this close will be in November 2034. The moon’s orbit is elliptical, leaving one side (perigee) 30,000 miles closer to earth than the other (apogee), according to NASA. When the earth, sun and moon line up as the moon orbits the planet it’s called syzygy. When perigee-syzygy of the Earth-moon-sun system occurs and the moon is on the opposite side of the Earth from the sun, we get a perigee moon or more commonly, a supermoon. 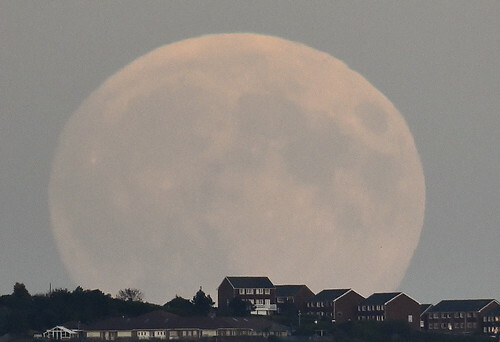 A supermoon can be as much as 14% bigger and 30% brighter than normal. This year will see three such occurences. The last was October 16 and the next December 14. But November’s showing is poised to be the most spectacular.